Shop for various Keto and Low Carb Products, be it Books, Meal Plans, Gadgets, ingredients, Challenges just to name few. Customized Keto Meal Plans, recipes & shopping lists delivered weekly. Always 30 or fewer ingredients. Always 20 grams or fewer net carbs. Dairy-free, gluten-free, grain-free, legume-free and Paleo. A 7-day guided challenge to get into Ketosis. 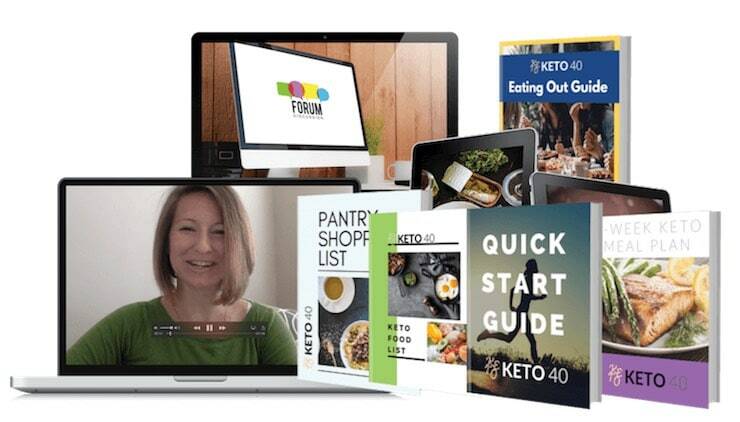 Includes a complete meal plan with recipes, shopping list and pantry list, a Step-by-Step Keto Quick Start Guide, a Keto Success, and Motivation Journal emailed to you daily, and access to a supportive Keto community. 78+ Keto snack recipes in a beautifully designed digital cookbook. Includes Fat Bombs, Crackers, Desserts, Dips, and More! Paleo, dairy-free, low-inflammatory, gluten-free ingredients. Full nutritional data provided for every recipe.